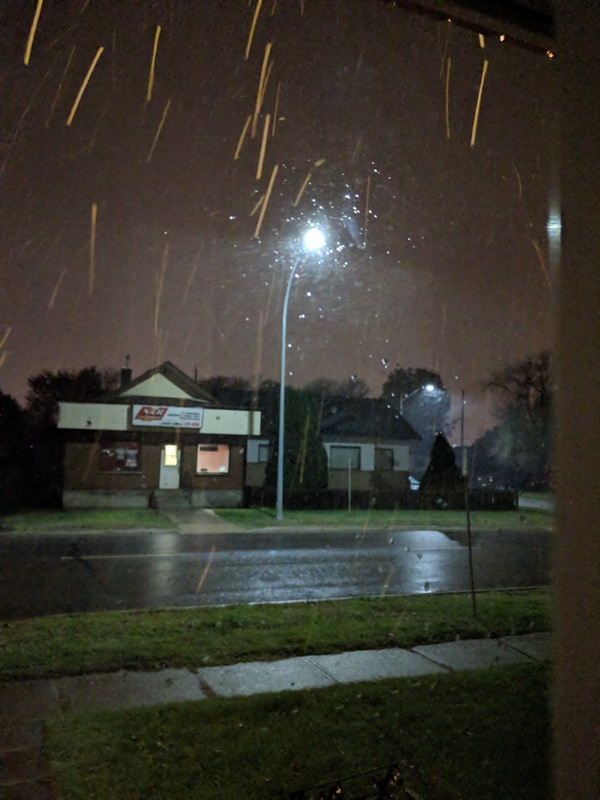 So, just the other day we had our very first snow of the season. Luckily, nothing stayed. That being said, it won't be long before there's a dumping of snow on the ground and already, at certain times, it's too cold to walk around with bare hands for any length of time. So, it was time to dig out the gloves container. My first grab was, as always, for my Glider Gloves. But for most of the time I'm just running from house to office, so a simple pair is all that's needed. Getting something that allows me to use my phone as well is super helpful. Glider Gloves comes in 2 different styles, the 'urban' and the 'winter'. The Urban ($18CDN) is lighter, whereas the Winter ($22CDN) is thicker. Both work equally as well, just a matter of how much do you want to protect your hands from the cold. If you haven't had these gloves yet, you can win a pair here! Thanks to Glider Gloves we've got 3 pairs to give away, you pick the style and the size! There seems to be a new "honeysuckle" colour (kinda pinkish... says the colourblind guy) as well as an Ingress edition. So, rules are, we'll provide Glider Gloves the addresses of the winners, but they must be addresses within North America. That's it. Enter the competition below, follow the activities to earn more of a chance to win. Winners will be drawn on Nov 17th at noon.